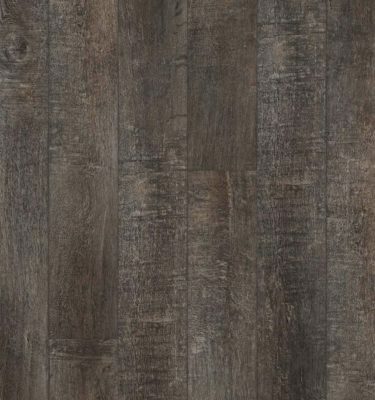 Schilling’s selection of laminate flooring, available in seemingly endless styles, adds sophisticated style to your home for less. Laminate wood flooring is easy to install, easy to clean, and easy to maintain, making it a great choice for the way you live—and for your budget. 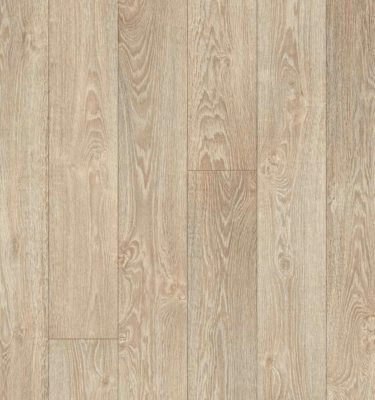 Laminate flooring is a multi-layer synthetic product fused together with a lamination process. 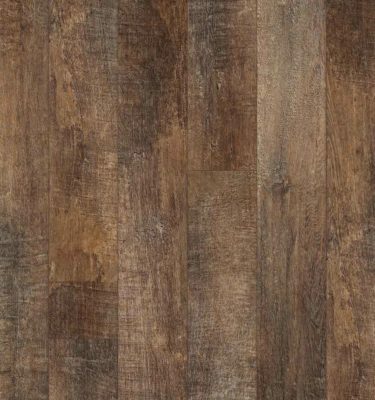 Laminate flooring gives you a wood look by use of a photographic application under a protective layer. Over the years, laminate has become an ever-growing popular option for flooring due to its durability and ease of installation. It makes for a great product for those DIY projects. Even better, laminate is an environmentally friendly flooring option. It is often made with recycled materials and does not require the harvesting of trees. 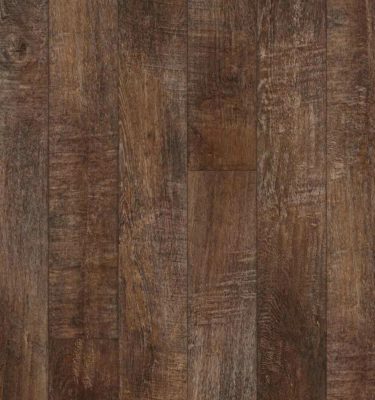 Laminate flooring is extremely durable and resistant to staining and fading, giving you peace of mind that this product will last for years to come.